Southern Star Shipping Co. / Atlantic Bulk Carriers Management Ltd.
American Bureau of Shipping Inc. This year EMBCA’s panel will expand on the topic EMBCA introduced last year on the important international significance of the history of the Hellenic Merchant Marine, its sacrifices during WW II, and the story of the Liberty ships, a key component of restarting world trade after the war. It was the basis of the re establishment of the modern Hellenic owned fleet, one of the greatest entrepreneurship successes globally. We will formally also announce the formation of a Hellenic Shipping & Friendship Memorial Committee whose objective will be to erect a monument in downtown Manhattan (working with the appropriate government agencies in identifying the space) to commemorate the heroic Hellenic Merchant Marine sailors and fleets that were targeted during WW II carrying supplies for the Allied forces , and to express gratitude to the United States for supporting the creation of the modern Hellenic Merchant Marine fleet thru the “Blessed” Liberty ships after the war. 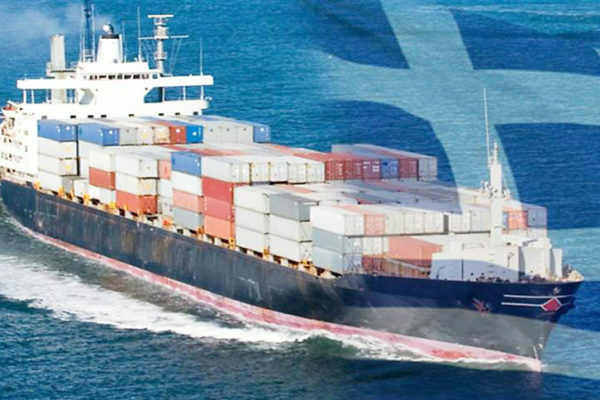 This help with Hellenic entrepreneurship in shipping has created what is now the largest merchant fleet in the world.